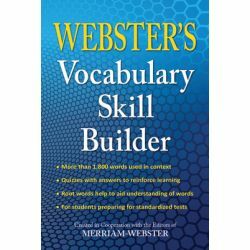 Learn new words and build vocabulary skills. Descriptions of many Greek and Latin word roots followed by discussions of English words derived from them. Fun and challenging quizzes to test your memory and comprehension. 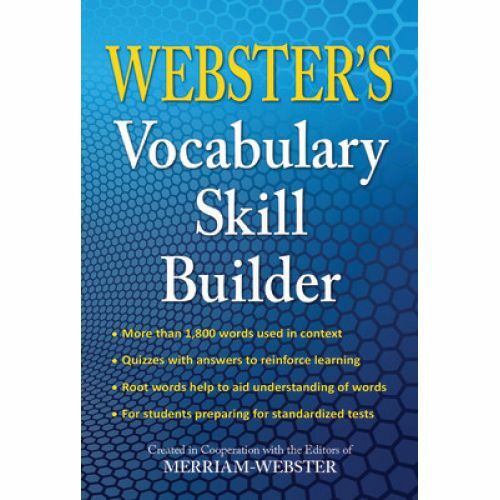 Perfect for standardized tests, study and instruction including SAT, ACT, and ESL tests. Paperback, 336 pages.